Hop on board, push on the pedals, and glide away – on a dynamic, powerful, silent e-bike. That’s how a new generation gets to work. The ST3 can thrust up to 28 mph that lets you save your energy for work. The new ST3 offers a unique experience through agile performance and a smooth, silent ride. The secret behind ST3’s power is its newly engineered SYNO Drive II rear hub drive, which packs a punch of 600 W and transfers 44 Nm of torque directly to the road surface. The motor captures the energy released during braking in its BQ814 battery with a range up to 93 miles. ST3’s frame geometry is ideal for commuters: The short chainstays, short wheelbase, and low bottom bracket are adapted to the 27.5-inch wheels which will give it a smooth ride. 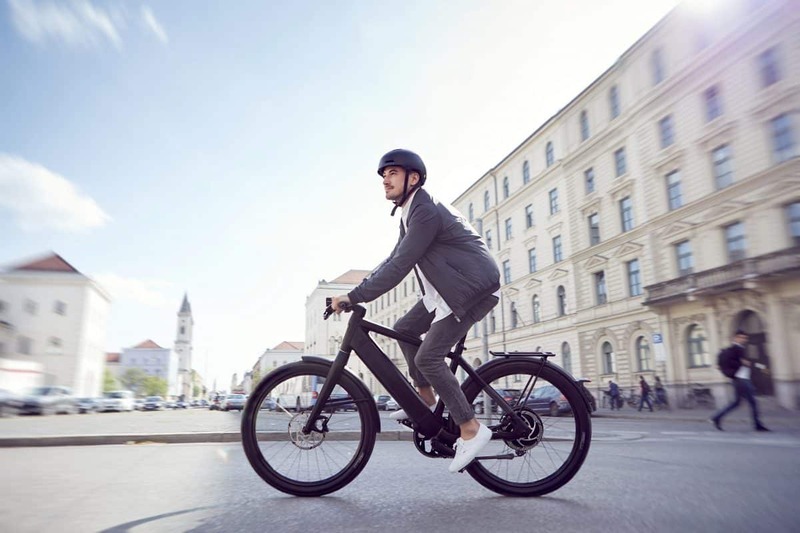 But safety always comes first in Stromer’s S-class pedal-assist e-bikes. 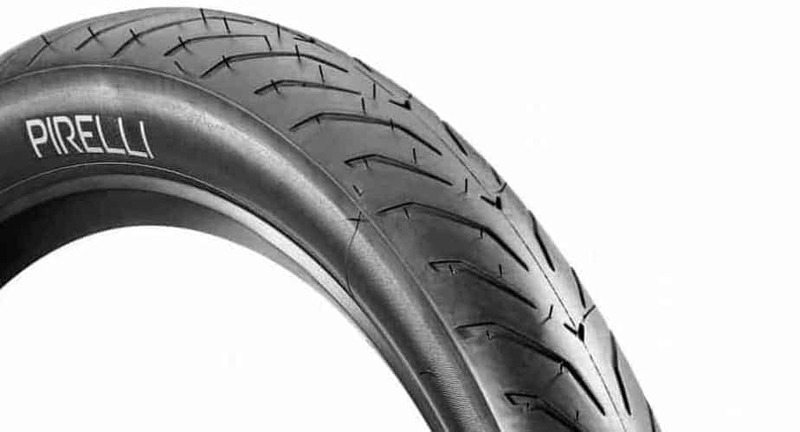 The ST3 comes with the new Cycl-e ST tires, developed by Pirelli specifically for Stromer. The proprietary LED headlight features both low- and high-beam modes, and Stromer’s disc brake system is designed with four pistons in the front and two in the rear. The rider has a choice of various stem and handlebar configurations and the future option of a suspension fork that offers a special boost in riding comfort. 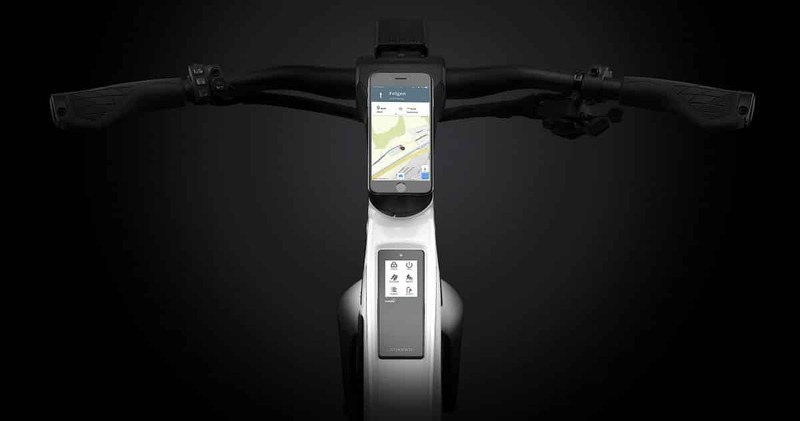 All Stromer ST3 models are equipt with full connectivity features that range from Stromer’s very own OMNI app that turns the rider’s smartphone into an onboard computer which offers reliable theft protection with a lock, alarm, and GPS location. ST3’s Bluetooth connectivity enables seamless locking and unlocking, with a keyless battery eject. The ST3 will be available this fall of 2018 and will come in a premium Deep Green and the standard Black and Cool White models. 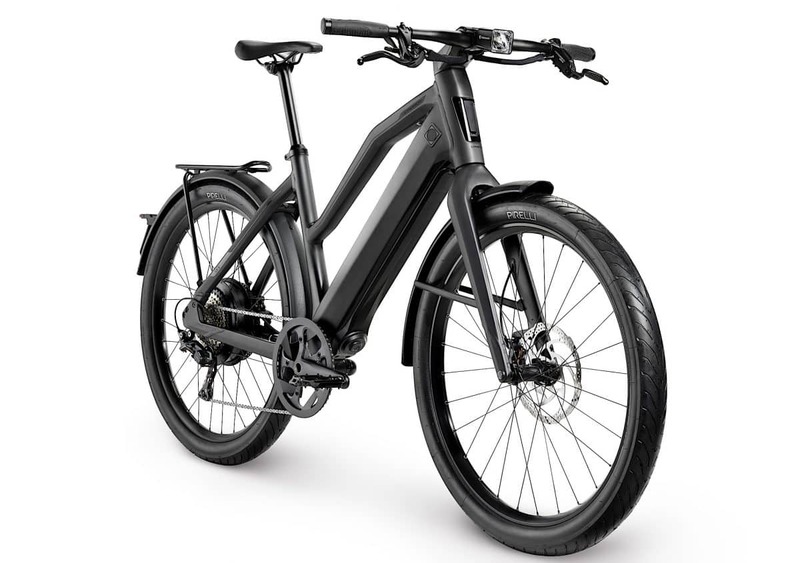 myStromer AG develops and sells innovative electric bikes worldwide. The company’s strength is the development of bicycle technology, electrical components, software and their system integration. 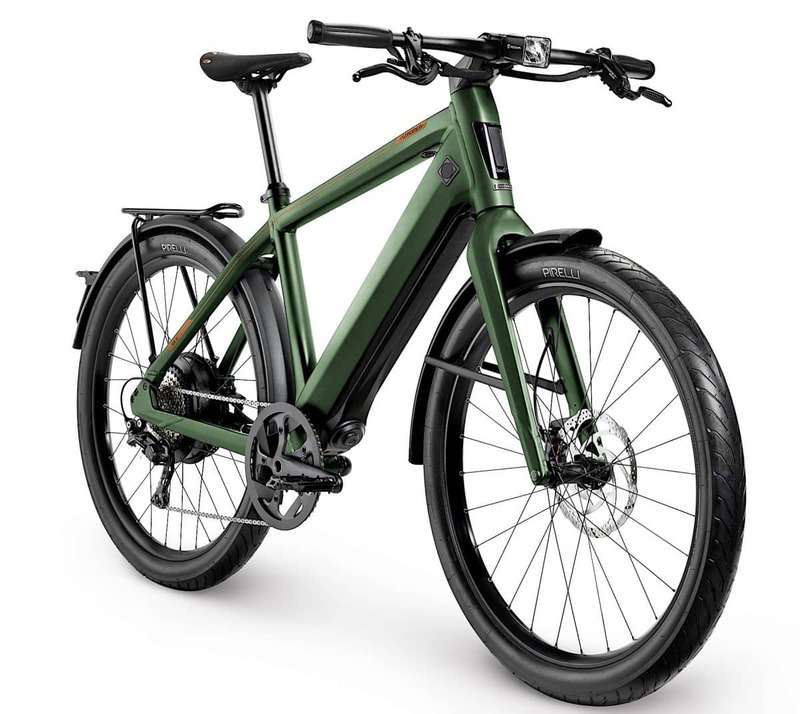 By striving incessantly for superlative quality and innovative technologies as well as steadily improving the standards of design, it delivers an entirely new and unique riding experience. 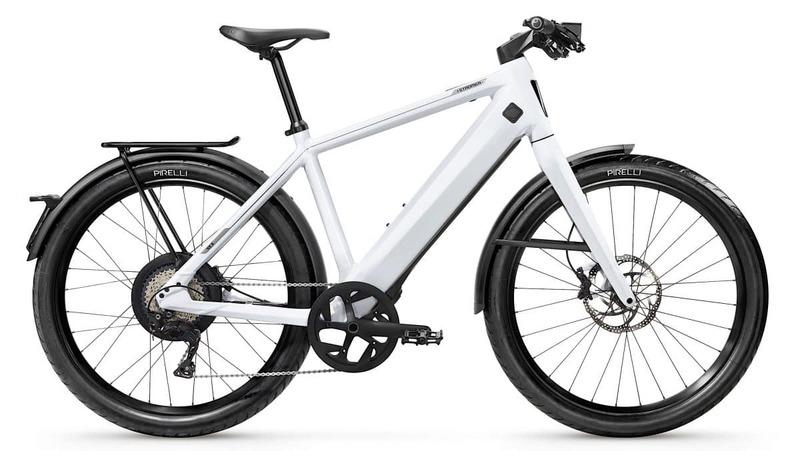 Stromer bikes are therefore the ideal solution to the challenges of everyday commuter travel in urban areas. The Swiss brand was established in 2009. In March 2013, myStromer AG moved into its head office in Oberwangen, near Bern. 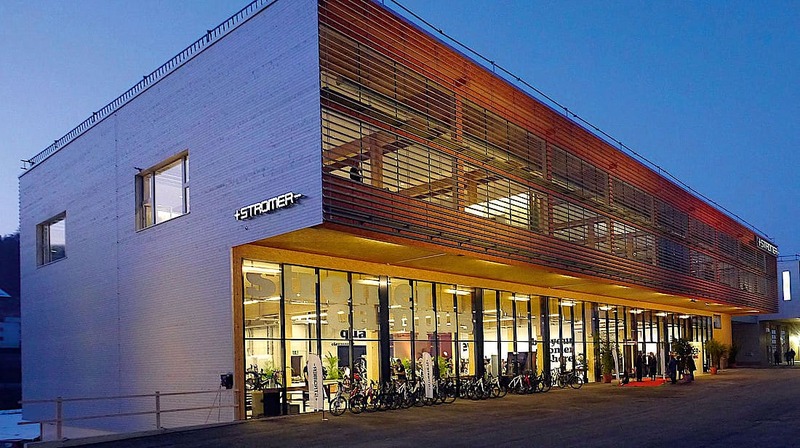 As well as housing the management functions, the Oberwangen office is also home to the development department, the assembly department, logistics, a service department and a Stromer flagship store. myStromer AG also has a second location for final assembly and quality check for the European market in Riedstadt, Germany. For more information, contact www.stromerbike.com.